A growing number of parents choose to adopt a healthy lifestyle, in spite of having to take care of their kids, which, as you probably know, can be pretty exhausting at times. The best way to stay fit is to run. Regular running brings many health advantages, and there’s most probably no need to list them here as well. 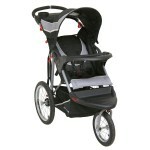 The best solution to keep running (if you were running before baby) or start this healthy habit now (when you need it even more) is to buy a jogging stroller. Because there are so many options when it comes to these products, making the best possible choice can take some time. Because time is a scarce resource when you have a baby, we decided to help you by doing the time-consuming part of the task ourselves. 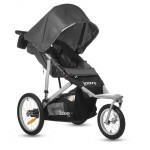 We took a close look at the best rated models and compared them so we could decide which are the best jogging strollers of 2015. 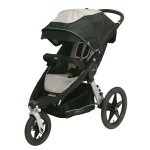 2 Is a Jogging Stroller the Right Choice for You? The seat is ultra-padded, reclining and adjustable and the five-point padded harness keeps your child safe and comfortable. An accessory adapter makes it possible to easily attach a car seat adapter (available for BRITAX/BOB, Graco, Chicco and Peg Perego infant car seats), or a snack tray. The adjustable seat is reclining and ultra padded for superior comfort of your little one; the 5-point padded harness is comfortable as well keeping your baby secure. 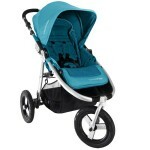 The patented quick fold technology lets you easily fold the stroller with only one hand. It’s really convenient because you can hold your child with the other. 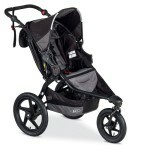 According to our research, these are the best jogging strollers, that you can get right now. There are more options available, but if you don’t have the necessary time to do in-depth research yourself, there are high chances that you will find the one that best fits your lifestyle among the ones we selected to be part of our list. 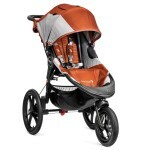 Is a Jogging Stroller the Right Choice for You? This is a question that many parents don’t even think about. 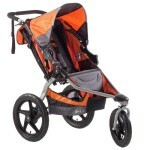 Are you sure a jogging stroller is the best option for you and your kid? 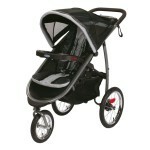 There are certain reasons why you would want a jogging stroller in the first place. 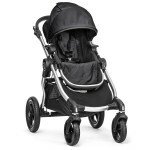 If you look for a stroller that tackles different surfaces and speeds with ease but can also be very efficient in maneuvering through an urban environment, there are high chances a jogging stroller is exactly what you should be looking for. 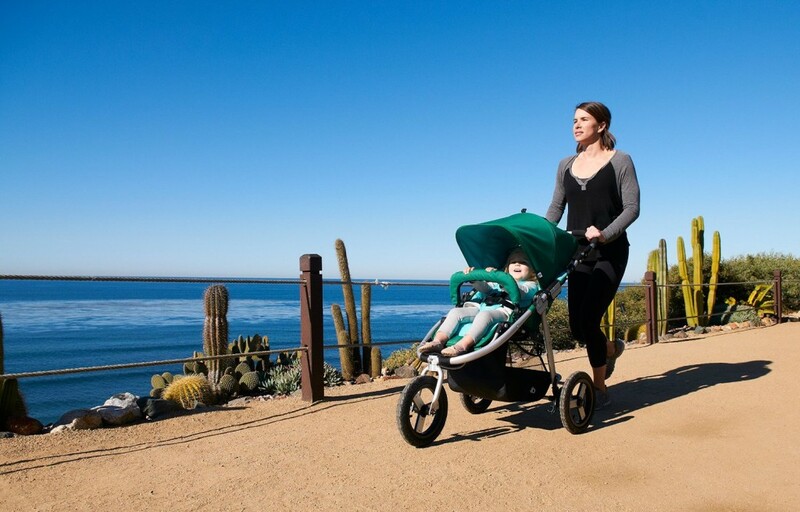 Of course, if you already had an active lifestyle before having a baby, choosing one of these strollers is only logical, but even if you didn’t use to run before, knowing that your stroller is designed for jogging can be a motivating factor to be more active. 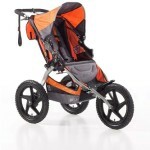 We hope you found this guide to be useful and that we succeeded in helping you find the best jogging strollers of 2015. Previous post: What’s the Best Baby Carrier of 2015?